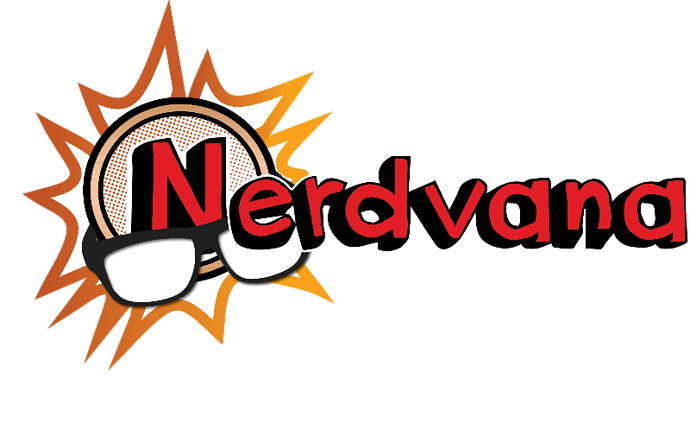 Welcome to Nerdvana's Pathfinder Forum! Here is a space to chat about Pathfinder and Pathfinder Society. Ask rules, plan games or meeting up, anything related to Pathfinder! Be polite, be excellent to each other and keep it family friendly!